Hey you! How awesome of you to get a nomination for this award and of course you would! You’re all types of sunshine plus more! Thank you for the nomination, but I’ve done this one, nearly a year ago now. 😊 I’m linking you to it. I appreciate you and your presence here on WordPress. You make me and I’m sure a ton of others, smile. Thank you! And Congrats to you ♥ Your blog is a ray of sunshine in this blogging world, enriching the day with such beautiful words. Thank you so much ♥ Have a wonderful Saturday! Congrats to you and thank you for nominating me. So kind! 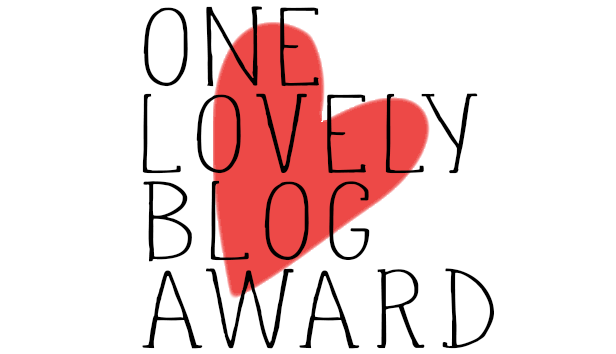 Thank you ♥ Your blog is such a pleasure; it’s an honor to send a nomination your way! Have a beautiful evening.